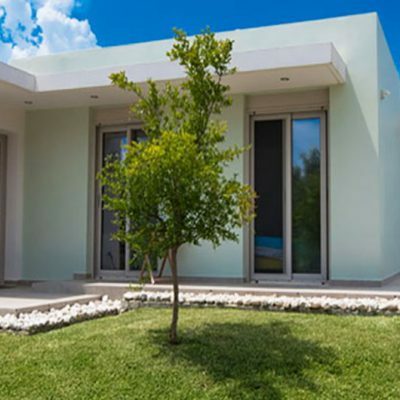 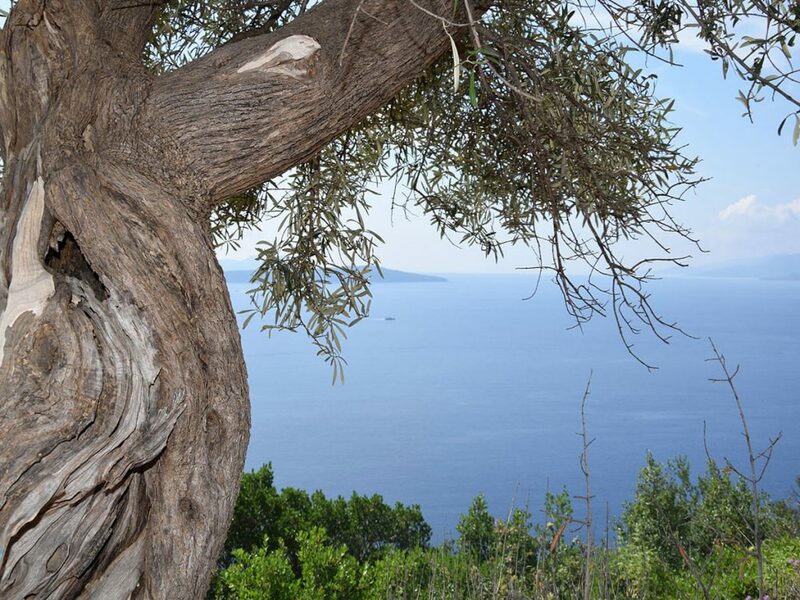 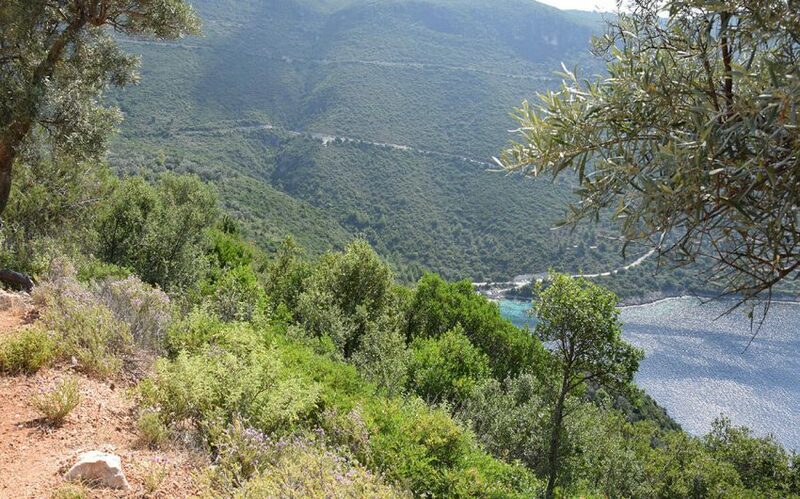 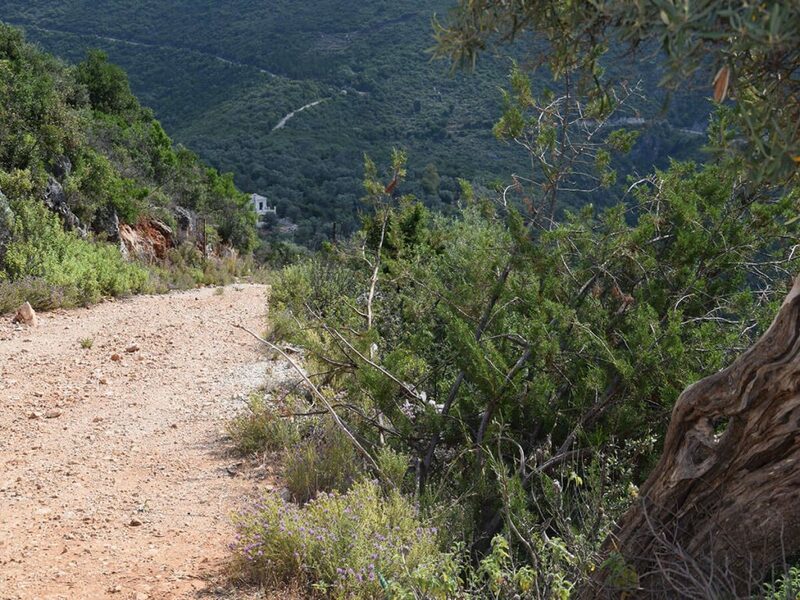 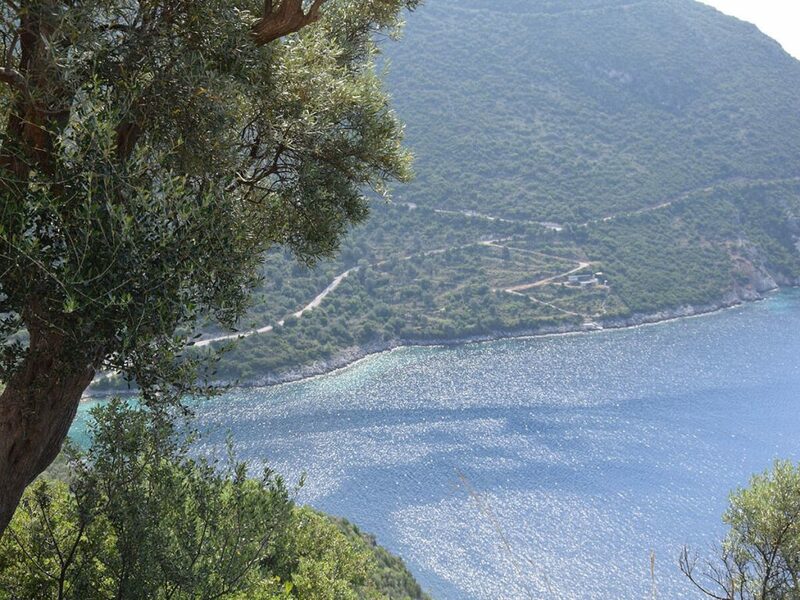 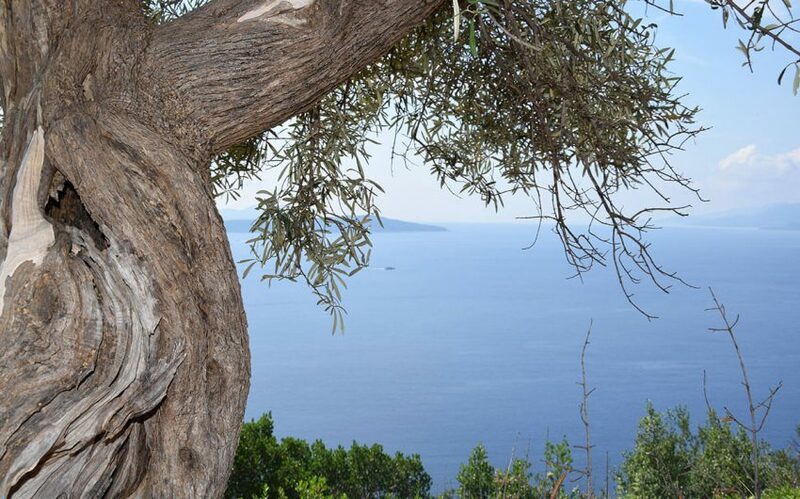 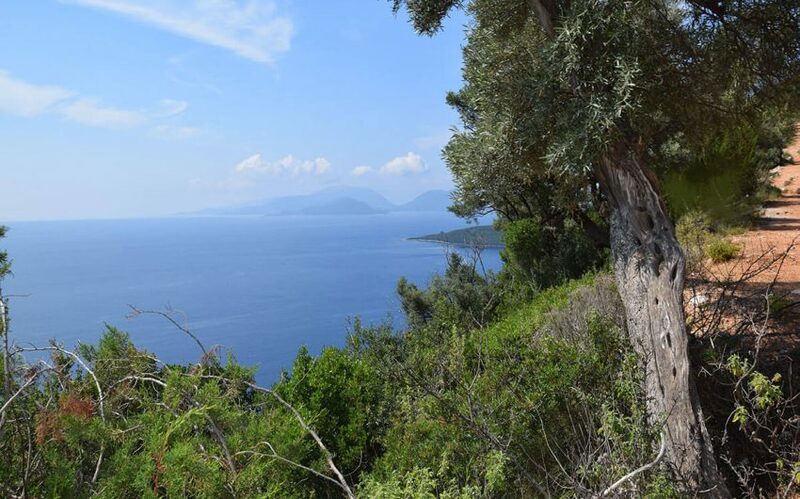 For sale in Evgiros Lefkada is a plot of land with panoramic view. 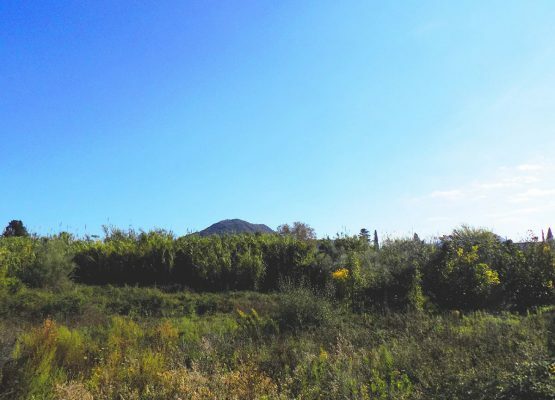 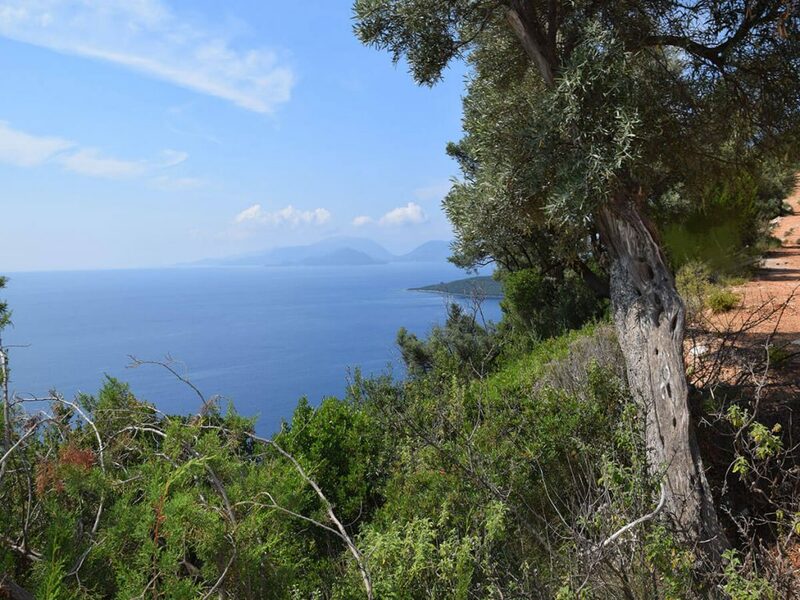 In Evgiros Lefkada a plot of land with 4.700 sq.m area ​​approximately is available for sale, with panoramic view to the Ionian Sea and the surrounding islands. 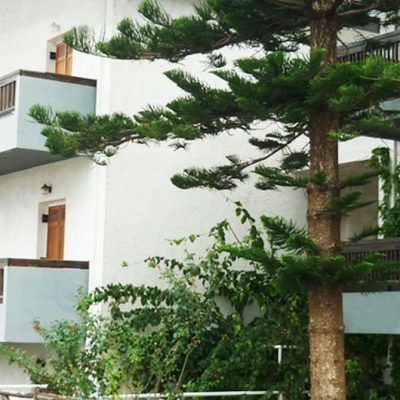 It’s surrounded by green landscape with tranquil ambience. 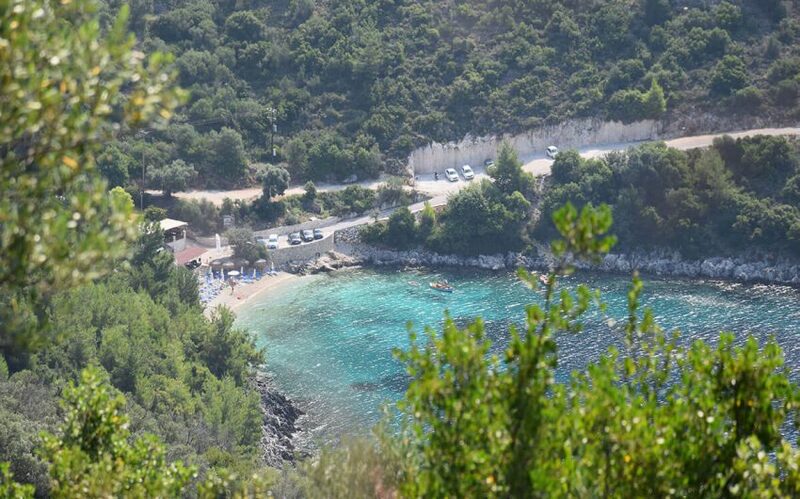 It’s very close to the beautiful beach of Afteli, also known as Skidi. 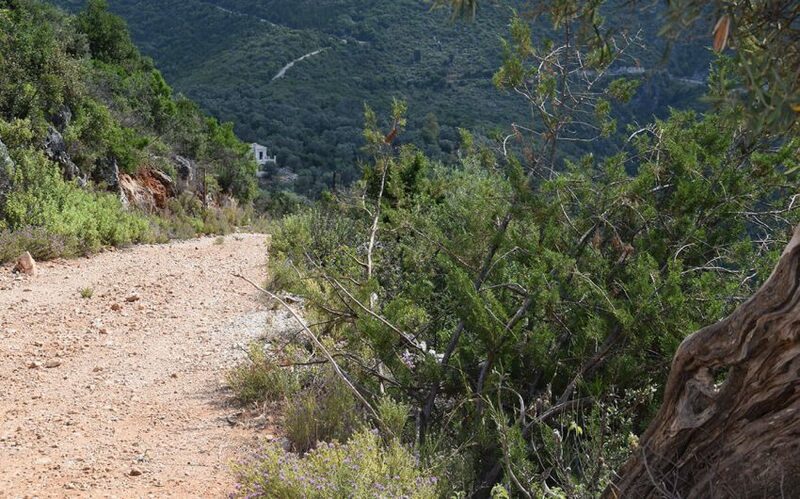 Access to the property is via agricultural road with electricity and water public network available. 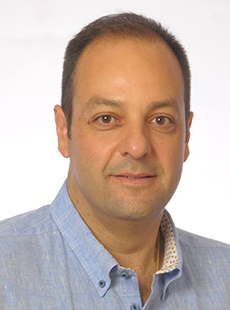 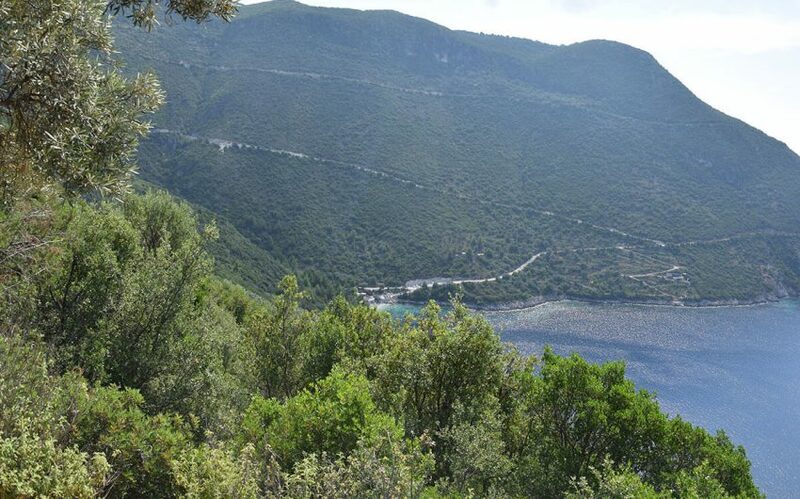 In the property is defined the non-forest section, by Greek authorities. 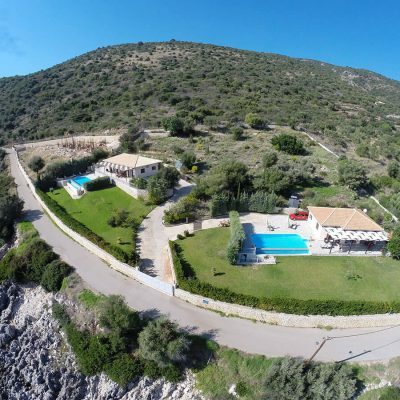 The limits are not challenged because the property is fully fenced and its slope is ideal for cave houses. 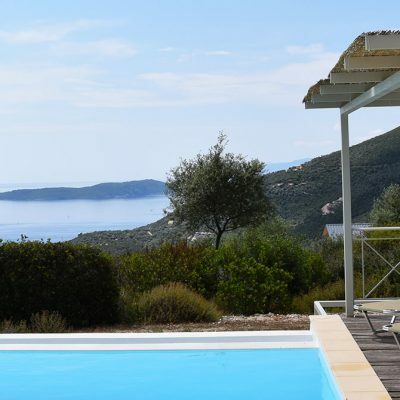 Distance from sea: 200 m.
Builds House Up To: 214 sq.m. 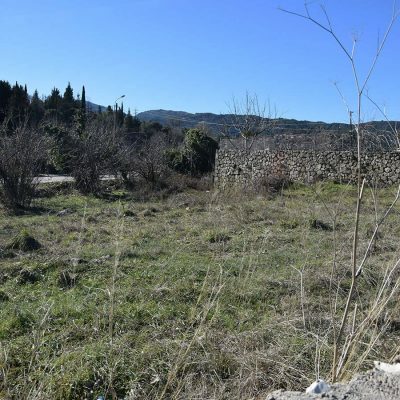 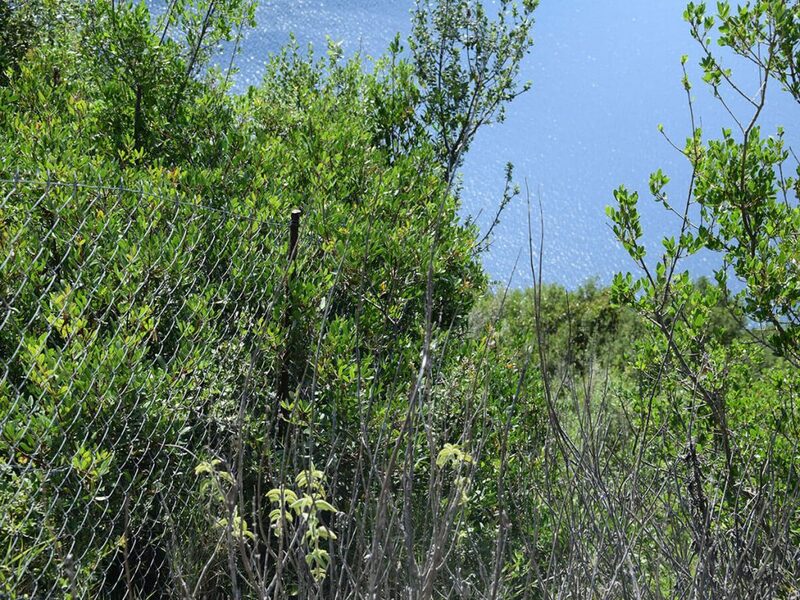 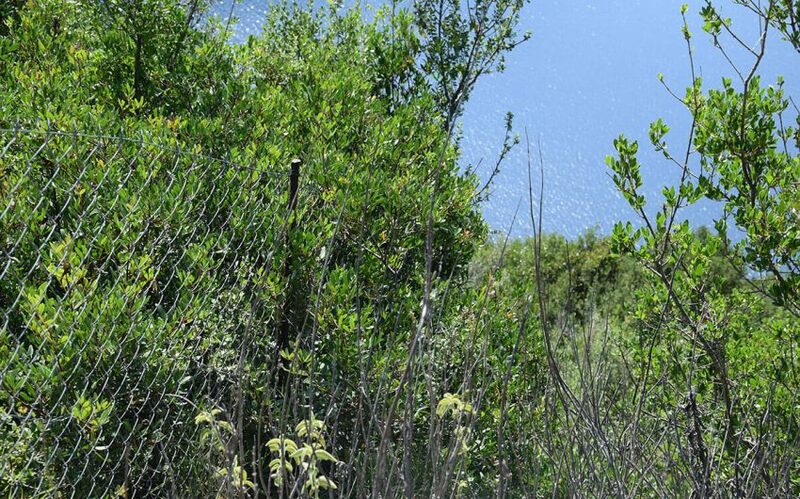 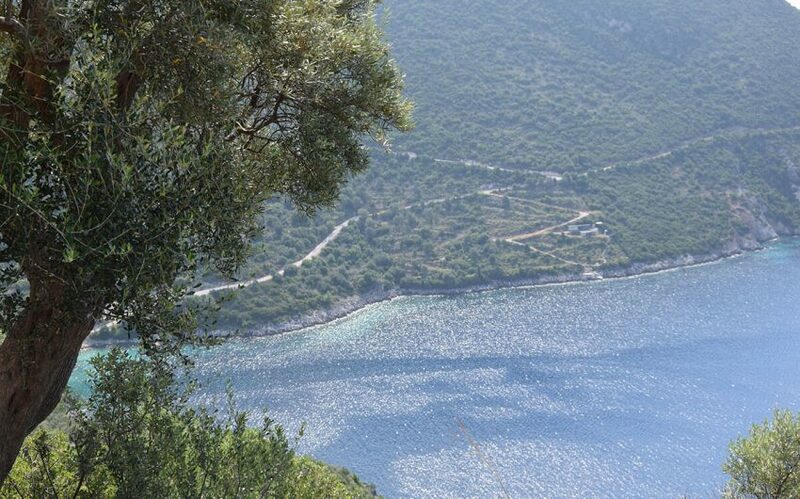 Plot of land for sale in Nidri, Lefkada. 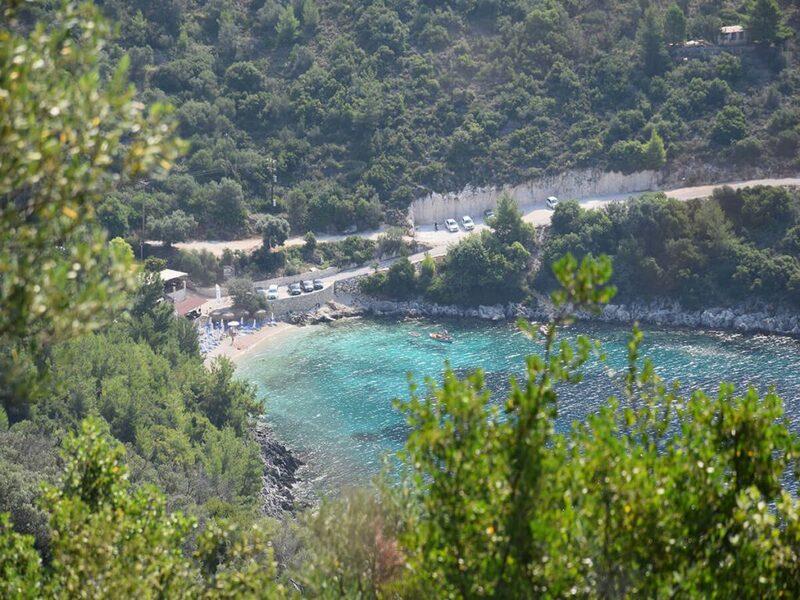 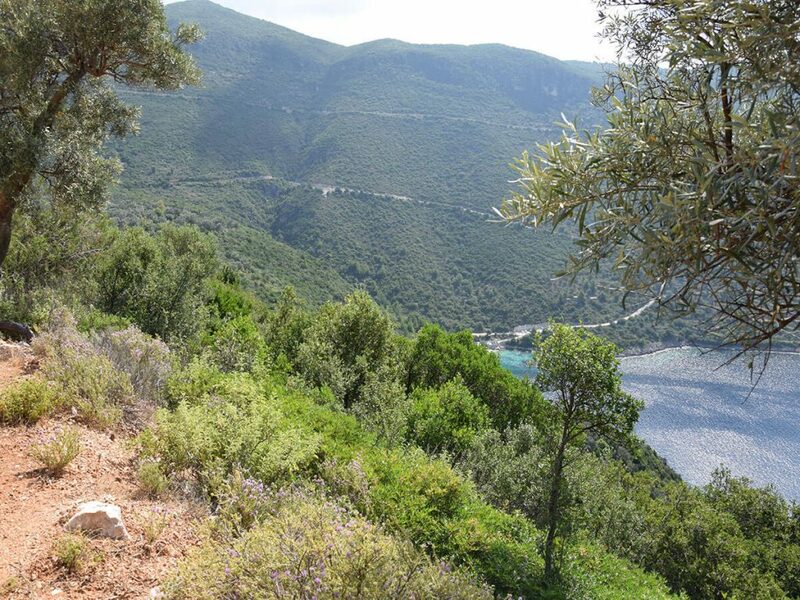 A plot of land is for sale in Hortata, Lefkada. 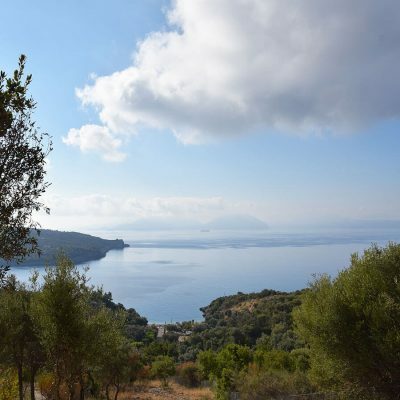 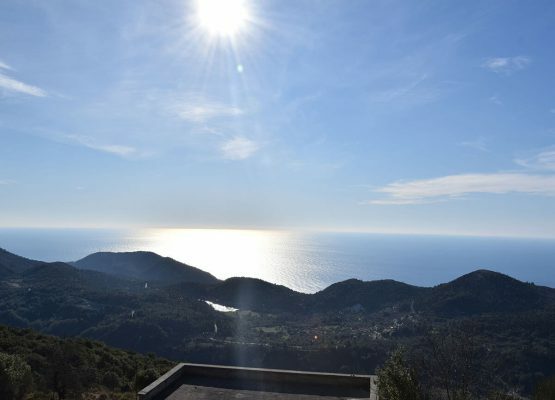 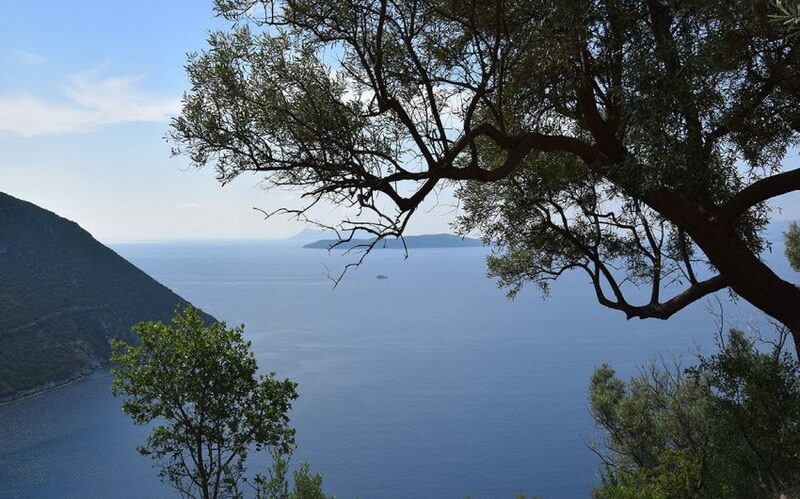 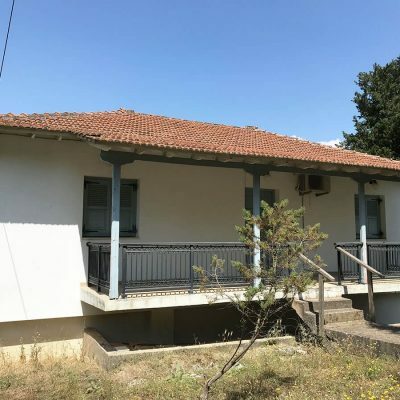 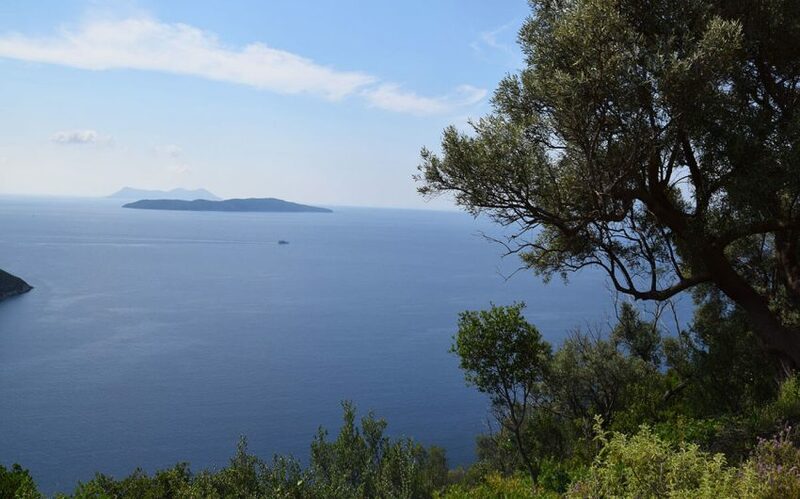 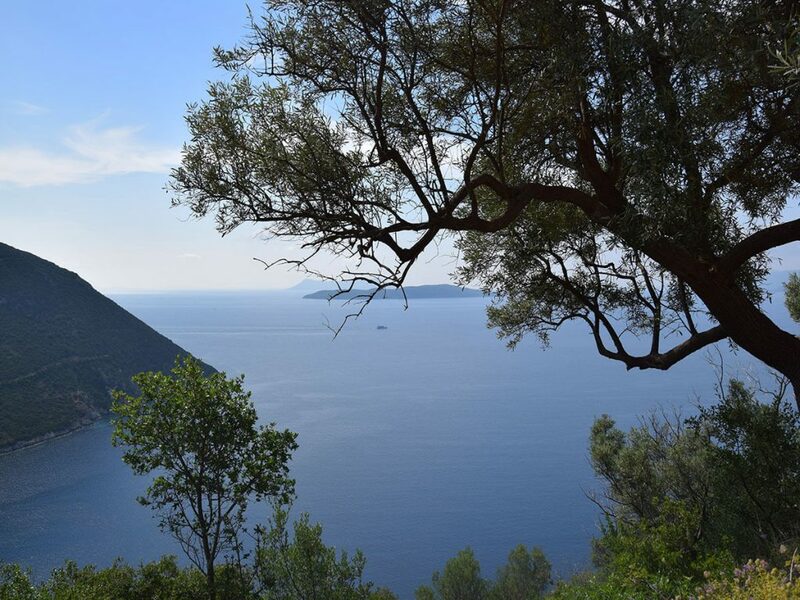 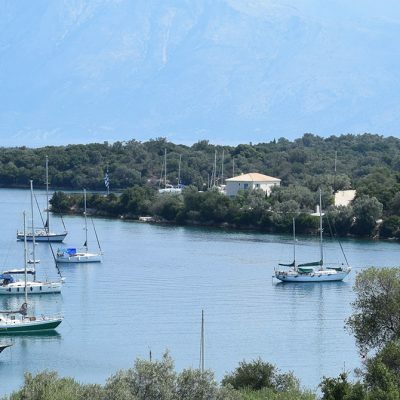 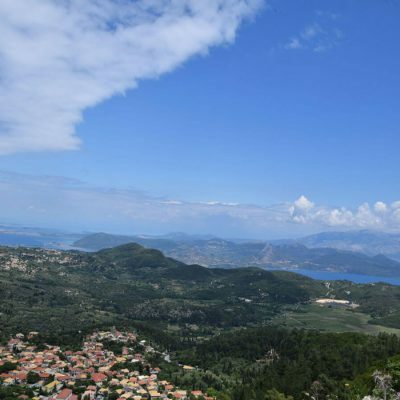 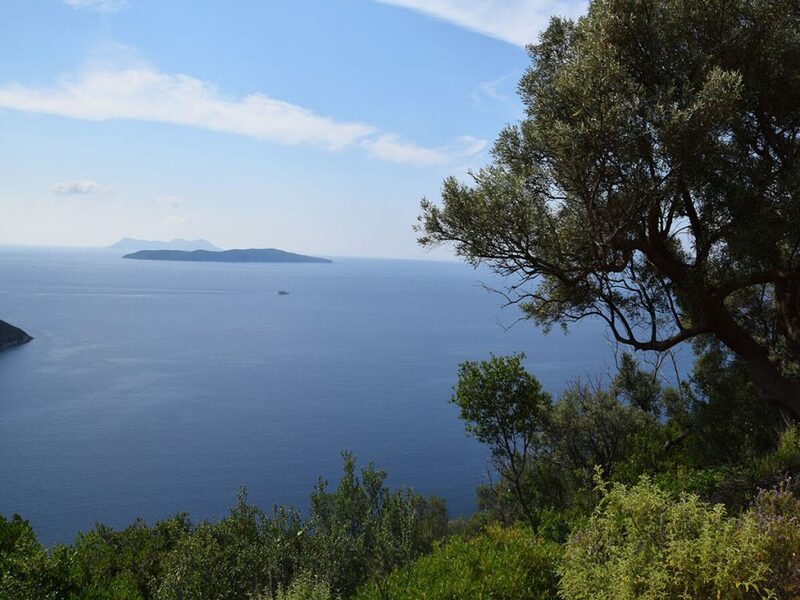 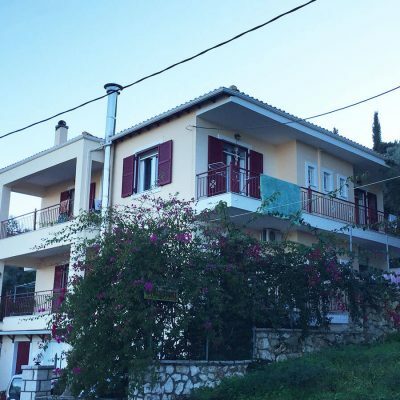 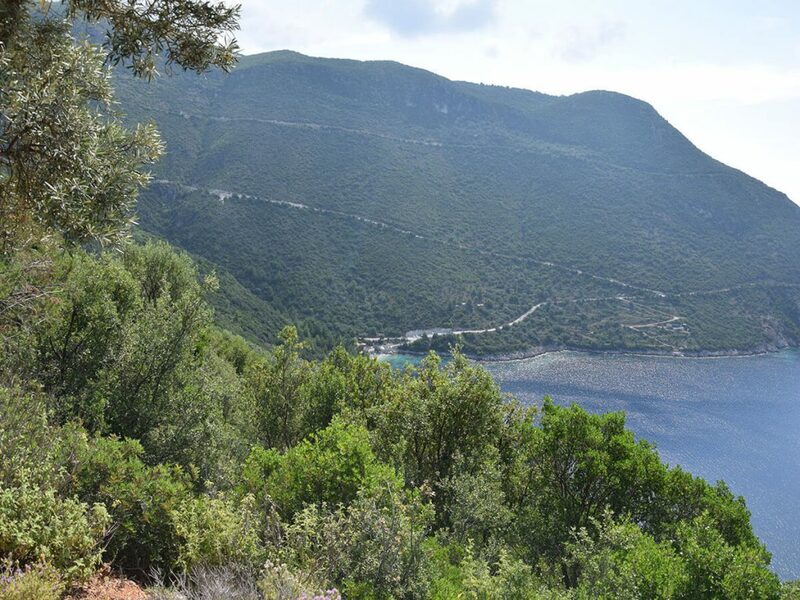 Just outside the mountainous village of Hortata, west of Lefkada, a plot of land of 5 acres and view to the endless blue of the Ionian Sea is available for sale.